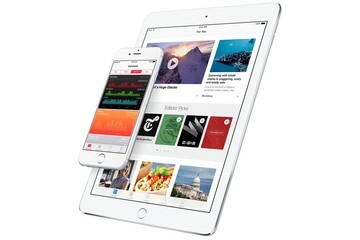 Apple has been focusing more and more on how we use our devices at night. 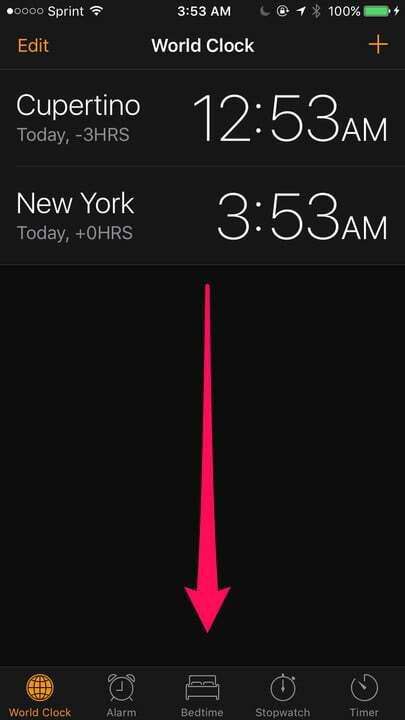 Cupertino added in Night Shift with iOS 9.3, and now has brought a new feature: Bedtime, found in the Clock app. Let’s take a look at how Bedtime can help you get better rested and feel more energetic during the day. Do I need Bedtime to sleep better? No matter where you live, you probably have a terrible sleep schedule. In today’s busy world, we simply don’t give enough attention to the rest our body needs to heal itself and revitalize our energy levels for the next day. We don’t get enough sleep, either because we stay up too late or get up too early, or both. Caffeinated beverages and other energy drinks are a staple of our daily routines, and we probably use them more than our doctors would like. 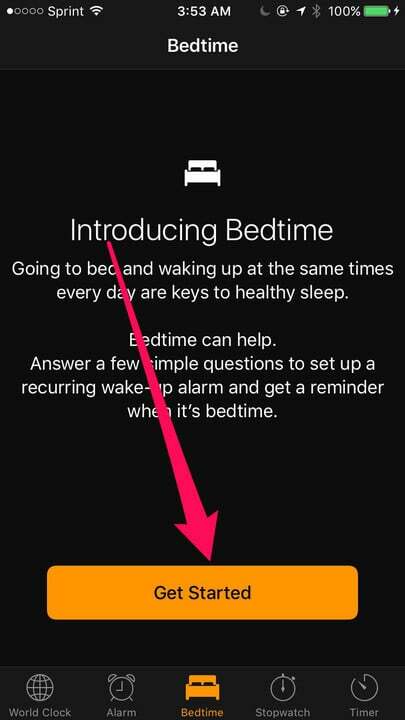 Cupertino can’t force its way into your house and make you go to bed, but the new Bedtime feature in the Clock app might help. How much it will help you really depends on whether you respond well to alerts and reminders, as well as how much you enjoy maxing out the bars and graphs in Apple’s Health app. To get started with the new Bedtime feature, open up the built-in Clock app. In addition to the new dark theme of the app, you’ll notice an icon in the center of the bottom of the app labeled “Bedtime.” Tap on that icon and you’ll see an introduction followed by a “Get Started” button. This is where the fun begins and you start getting ready to have your iPhone rule your sleeping hours in addition to your waking ones. When you tap the “Get Started” button, the app will ask you a few simple questions. First, you’ll tell iOS what time you want to wake up each morning. Next, you’ll specify which days of the week the alarm should go off. Telling you that most adults need between seven and eight hours of sleep each night, Clock will next ask you how long you want to doze for every day. After that, Bedtime asks when you want a reminder that it’s time to hit the sheets. Finally, you get to choose what you hear when you wake up in the morning. 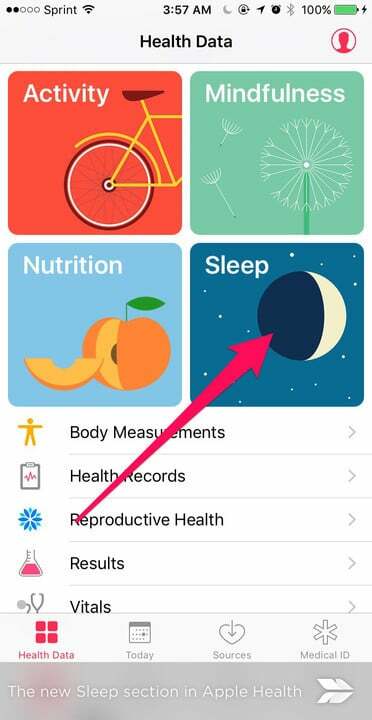 Once configured, Bedtime will set up your new Sleep panel in Apple’s Health app. Turning the bedtime ritual into a game, you’re challenged to keep your sleep history bars aligned by going to bed and waking up at the same times every day. The Bedtime Reminder and Wake Alarm integrate with Apple Health, tracking your sleep data. The idea is to keep the bars lined up with one another, signifying that you’re getting the right amount of sleep each night. 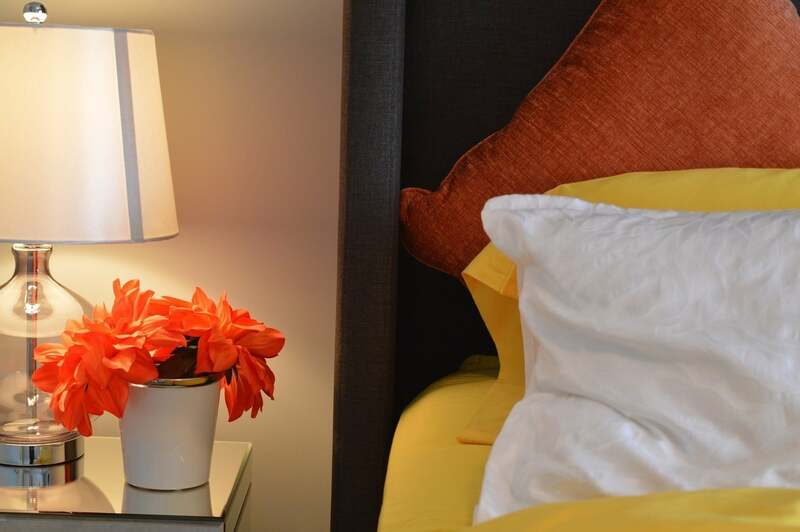 Consistency, Cupertino suggests, is a key to sleeping better. Have you used the new Bedtime feature yet? 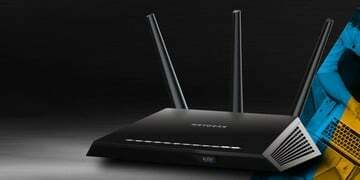 Do you find it helpful, or do you think it’s just another useless gimmick? Tell us your thoughts in the comments. 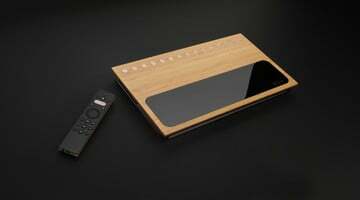 Will Caavo Prove We Need a Set-Top Box For Our Set-Top Boxes?